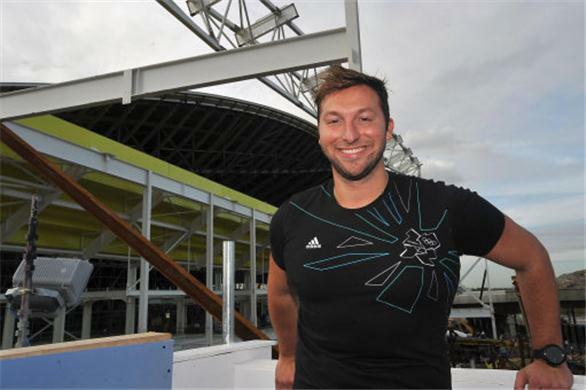 The Daily Telegraph has reported that Olympic Gold Medalist Ian Thorpe has split from his former manager David Flaskas to join James Erskine at the burgeoning Sports & Entertainment Limited (SEL). Thorpe made an unsuccessful comeback this year in his bid to make the Australian swimming team for the London Olympics. 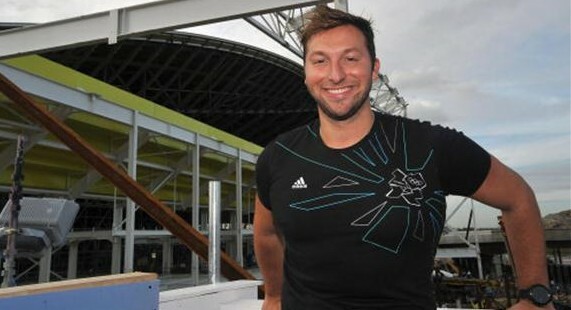 Despite this, Thorpe is still a household name and popular figure with Australians, with current sponsorship deals including Adidas and Audi. 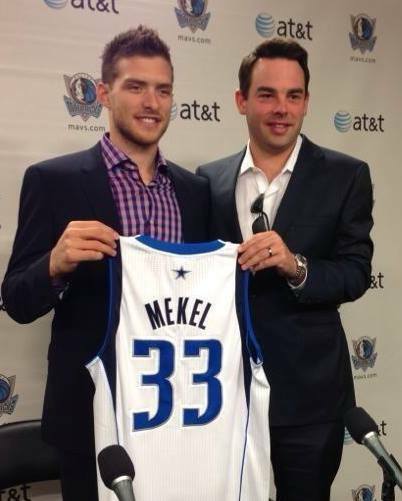 David Flaskas will still manage these pre-existing deals, while James Erskine will seek new opportunities. 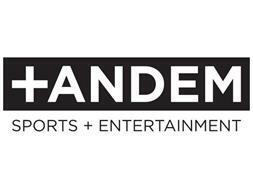 These new opportunities may include a reporting role from the London Games, though both Foxtel and Channel 9 have full rosters, which will find it hard to fit Thorpe in. With Thorpe being a well respected figure in the international swimming community, it wouldn’t surprise anyone if he landed a role with an overseas network. SEL is going from strength to strength recently, having also just added Harry Kewell to their stable of superstars including Michael Clarke and Shane Warne. Will There Be A Shift Of Focus To Agents Giving Benefits To Basketball Players?